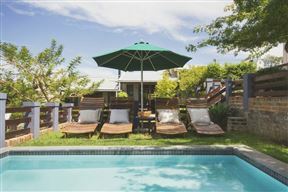 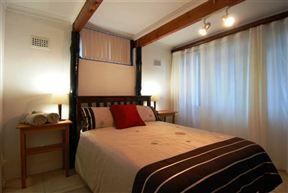 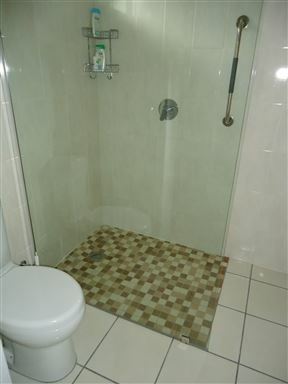 The Hideaway Country B & B , Swellendam Best Price Promise! 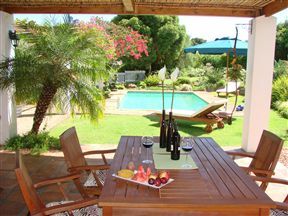 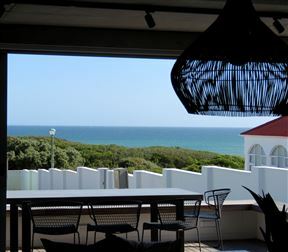 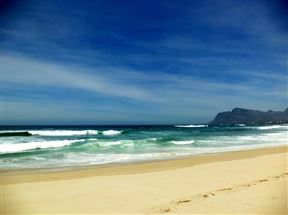 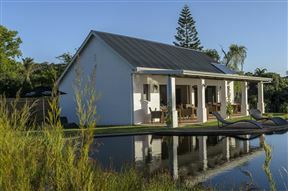 Xanske&apos;s Place is a self-catering holiday house ideally located only one block from the main beach in Kleinmond and within walking distance to the shops. 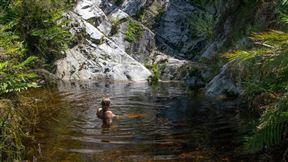 Kleinmond lies on a lagoon at the mouth of the Botriver, on a narrow strip of land hugged on the one side by the Palmiet mountain range and on the other by the Atlantic Ocean.